Home / Airborne Division. United States. 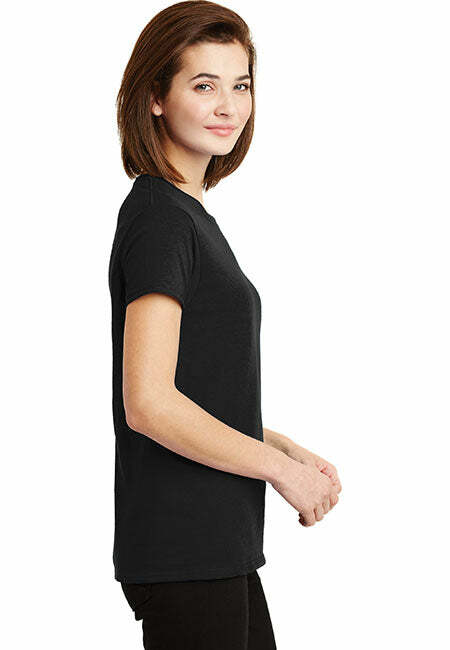 Women's: Gildan Ladies' 100% Cotton T-Shirt. Airborne Division. United States. 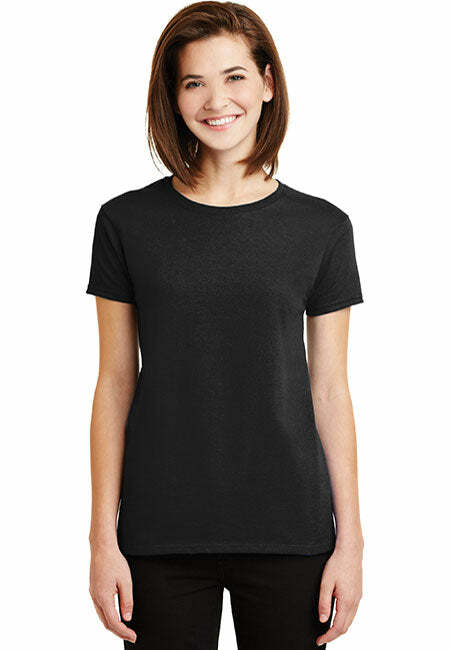 Women's: Gildan Ladies' 100% Cotton T-Shirt. Show your pride in the American Military with this stylish Armed Forces t-shirt. 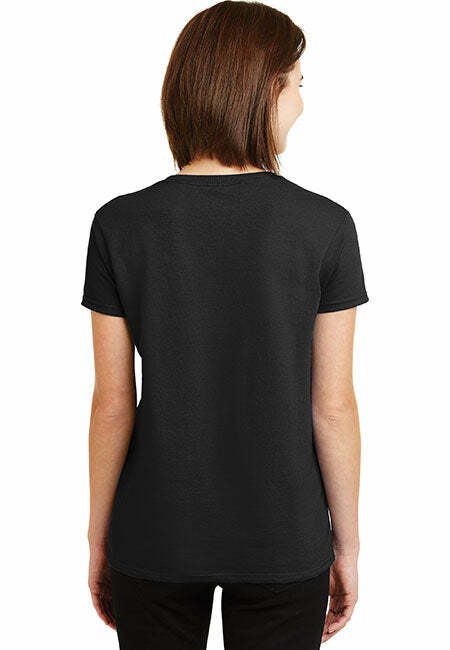 Patriot t-shirts to show pride in the US Armed Forces.